Tia is looking formidable at WODAPALOOZA! 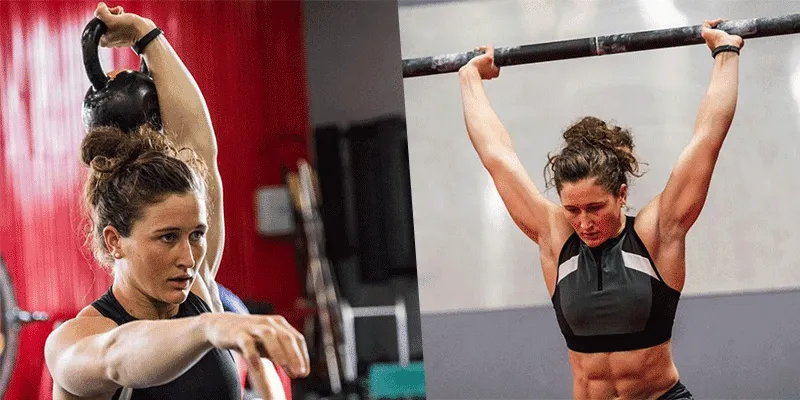 Reigning fittest woman in the world Tia-Clair Toomey is top of the leaderboard at WODAPALOOZA after completing Ski School in 09:26 and the Ocho Chipper in 08:45. Check out the current leaderboard below.